Unforgettable ! 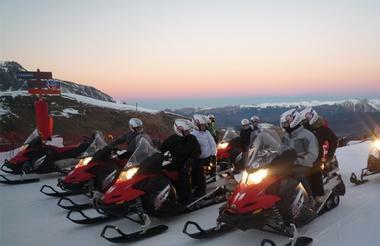 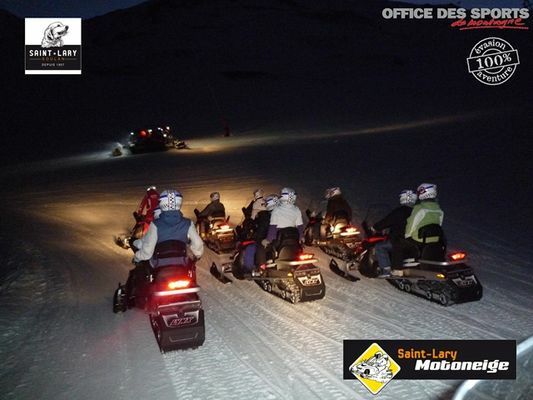 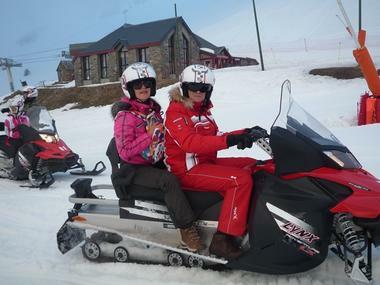 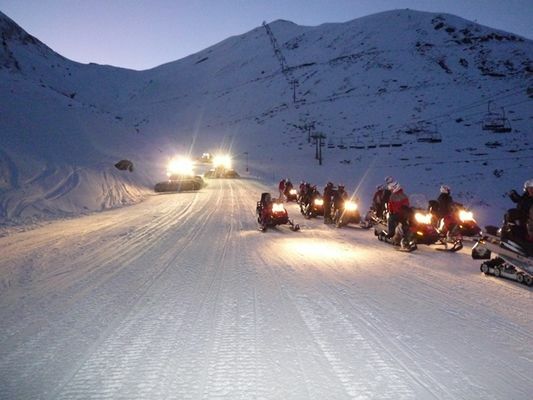 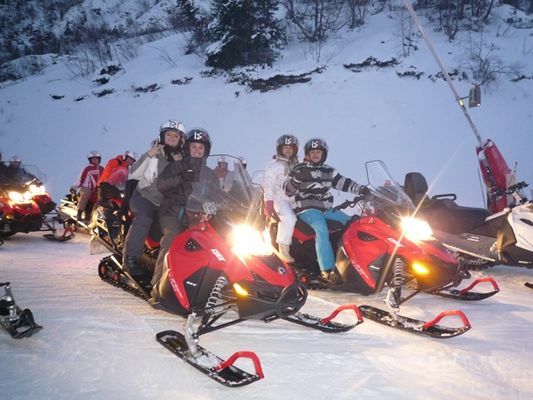 Skidoo tour on the heights of St Lary, every night after ski time. 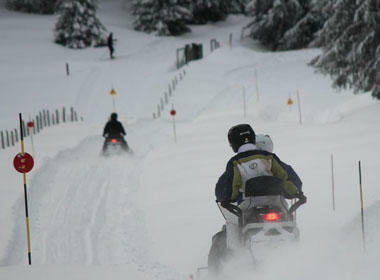 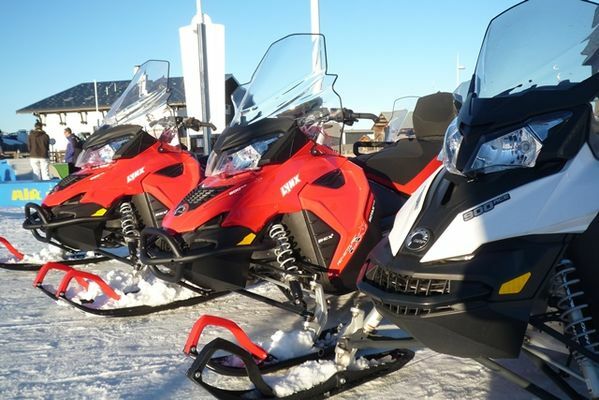 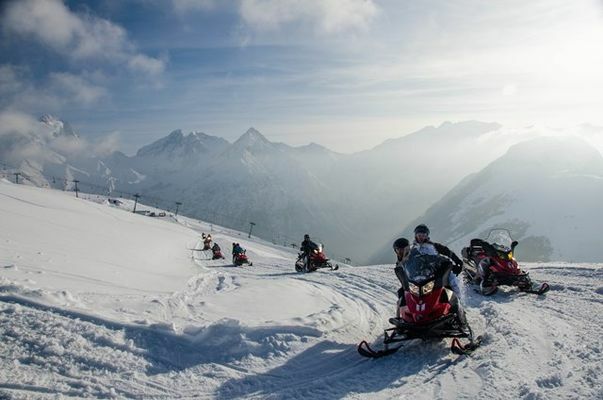 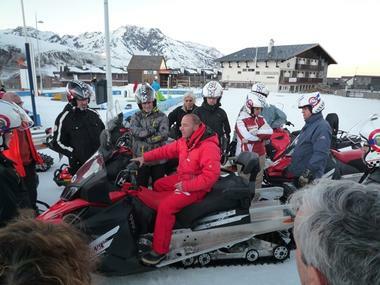 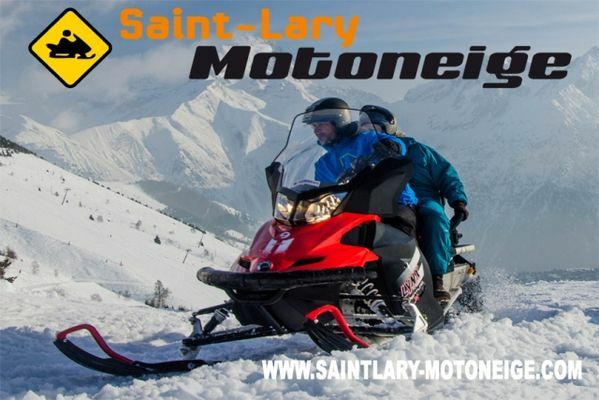 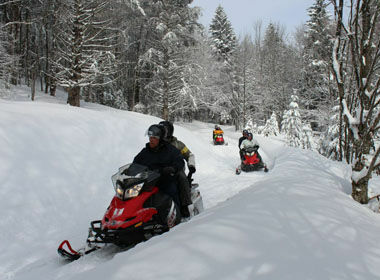 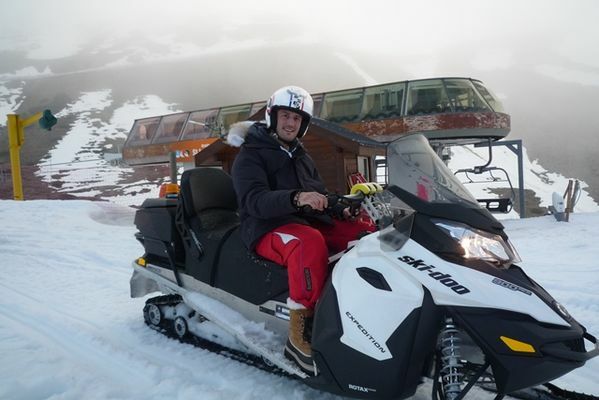 Brand new snowmobiles 600cm3 Bombardier. Super moment et les monos sont très sympa.